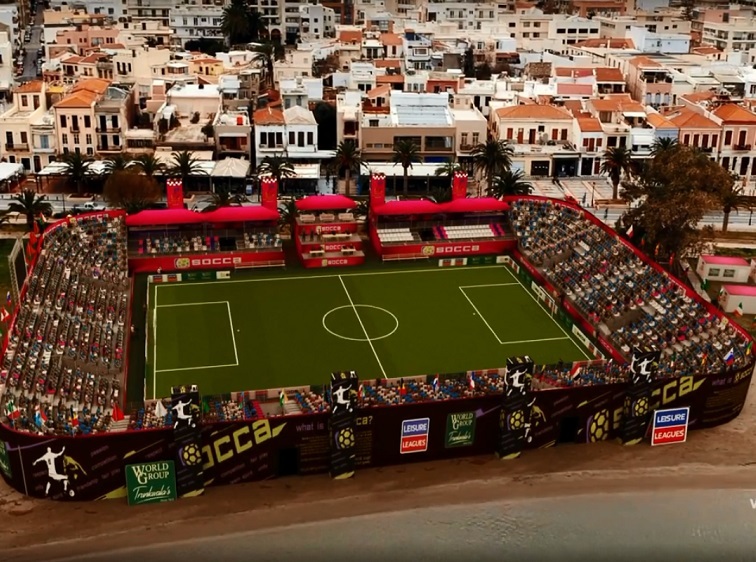 Teams from England, Wales, Scotland and Ireland arrive in Portugal to participate in the inaugural Socca World Cup. 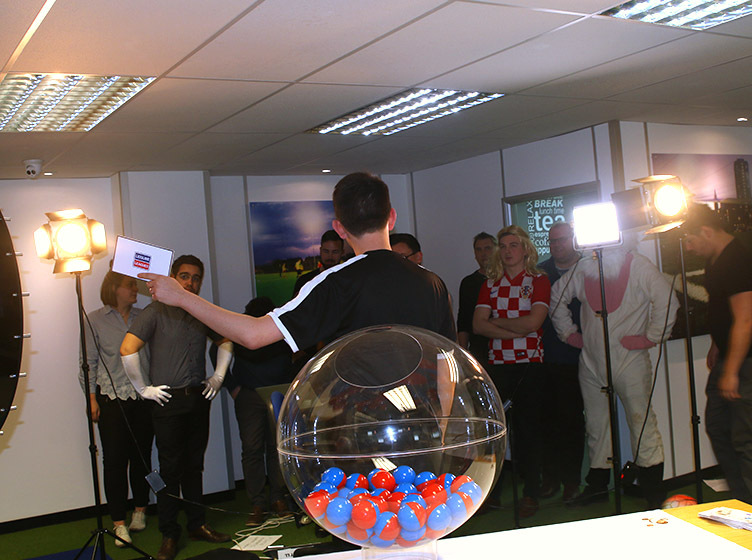 The International Socca Federation (ISF) launches their first small-sided football World Cup for 6-a-side football. Thirty-two countries will be represented in this tournament with the home nations hoping to reach the final of the World Cup. The multi-million dollar tournament will take place from Sunday 23rd September until Saturday 29th September in a purpose-built stadium in the historical Praça do Comércio, in the centre of Lisbon. 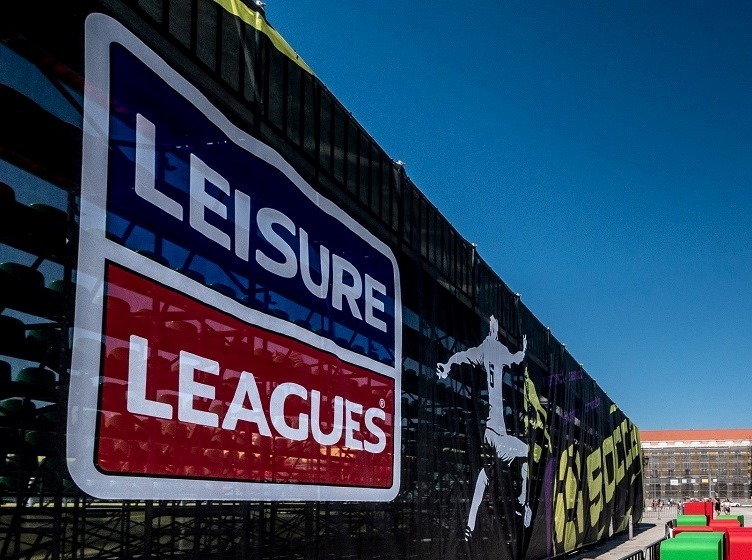 Midlands-based organisation Leisure Leagues and Pakistan’s Trunkwala’s World Group have work tirelessly to develop this extraordinary event and to create a legacy for which this event can continue to grow. World referee Mark Clattenburg, ISF Ambassador, refereed the opening match between Portugal and Greece. Fans will be able to follow the action through the ISF website, soccafederation.com, on twitter @soccafed and on Facebook @internationalsoccafed. All matches will be streamed online via the website with commentary and an online live match centre. Each of the home nations begin their campaign on Monday 24th September with Ireland facing France, Wales taking on Belgium, England encountering Slovakia and Scotland meeting China. Tim Ollershaw of UK Socca said: “Firstly, it’s great to be out here in Lisbon with our home nations for the inaugural Socca World Cup. The tournament is in a fantastic location and the local organising committee have done an excellent job. Mackenzie Kay, Wales’ youngest representative said: “I’m really excited to be out here in Lisbon and ready to face Belgium tomorrow. Hopefully Wales can qualify past the group stage and play more matches.